Core Design Communications specialise in professional web design as well as graphic design, branding & digital marketing. We are a full service Digital Marketing Agency for Coventry, Warwick, Leamington Spa, Nuneaton, Rugby and all of Warwickshire. We offer our customers sales winning marketing for the web and in print. We aim to be as professional,clear and transparent as we can at every point of contact. Designing effective communications whether its a website or a brochure takes an understanding of your business and we can show years of experience of this. We stand out because we don’t believe in short cuts. Custom web design for instance against using templates, attention to detail in brochure design against heres a proof you check it. The added value that we give our customers has seen us continue to serve our clients since 2001.
Who are core design and why you should use us for web design and graphic design? ( search engine optimisation), graphic design and printing. Although we are small whatever you might need we can almost guarantee will have already produced it. Being small means we are highly flexible and serve our customers quickly. Our design led skills covers custom web design and allows us to design creative websites. 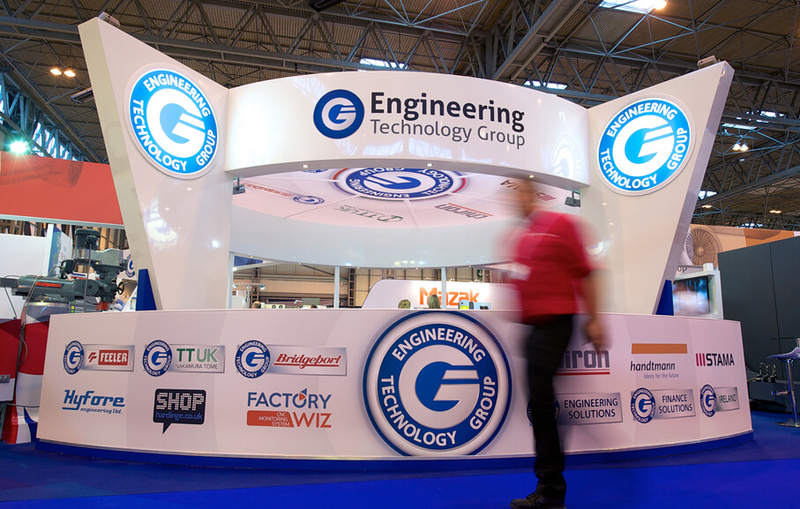 Because we have Branded and marketed many companies and organisations we also have a lot of experience and advice that we can offer to our customers. 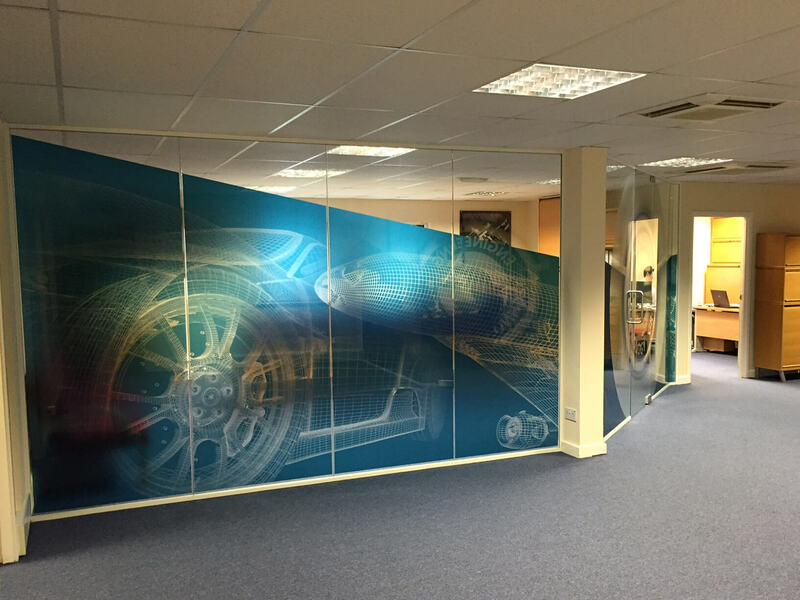 You can be assured of the level of service and quality of our design and marketing whatever the requirement is. Surely you would like to work with someone with a great track record rather than someone who hasn’t? We hope so and look forward to hearing from you! Are you an established business that wants to go to the next level? Or a start up business with high expectations? Core Design are a professional and creative Web Design Agency and digital marketing agency based in Coventry, aiming at offering cost effective web design coventry and online digital marketing services to businesses located in Coventry, Warwick, Leamington Spa, Nuneaton, Rugby and all of Warwickshire. Our web design Coventry agency has a vast experience of designing and web developing websites that projects our customers brand and boosts their presence online. Our fully trained graphic design skills enables us to design and brand websites that reflects your brand image. The graphic design and brand image that we design then can follow through on your other printed marketing literature like brochure design, book design in fact any publications design. 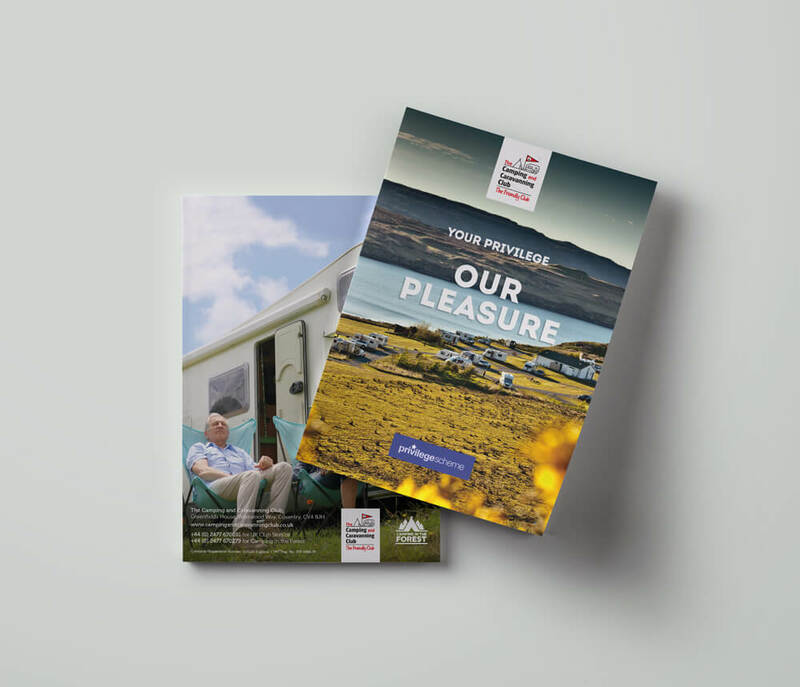 Our service is completed by arranging the printing of your brochures, sales packs and any publication that you may require. Being a digital marketing agency Branding and graphic design plays a major part of what we do. 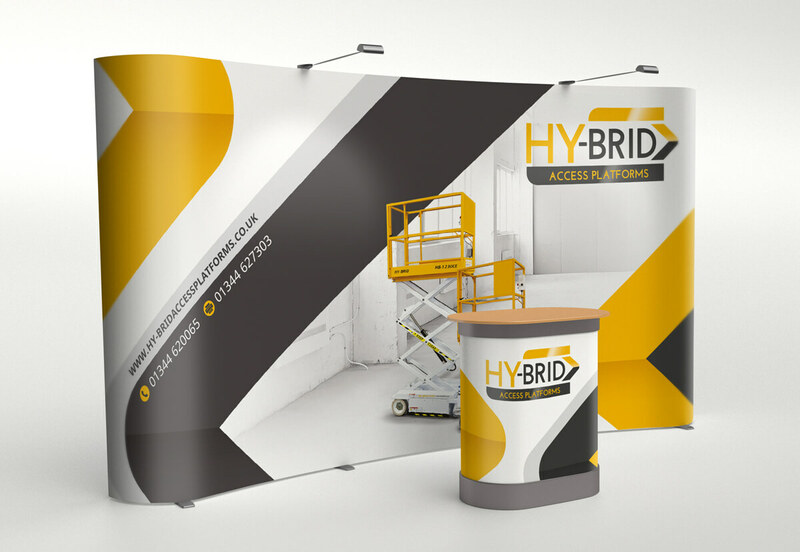 As well as getting results through your web design we also offer design and print of other marketing items so guaranteeing your branding is consistent across all marketing. It is our design skills that we use to make you different and look better than your competitors. The internet has become a competitive place so you need to look for ways to be seen. The aim of everything that we do, including our custom web design service, is to produce a creative and well designed website that gets you results. Of course this is then enhanced through other digital marketing and design and print of things like brochures, flyers, sales packs and other publications. Having searched web design coventry, web design warwick, web design leamington spa,web design nuneaton or web design rugby,web design warwickshire or brochure design I trust you will get a list of web design agencies in Coventry and these locations - so who should you choose for your web design coventry, web design warwick, web design leamington spa,web design nuneaton or web design rugby,web design warwickshire? Choose someone with a great track record like ourselves, we at core design have over 17 years experience of web design experience so we know the pitfalls to avoid. We know customers want value for money for sure but also want to get good business from their website. You should choose a web design agency that can understand your business so in turn will reflect all your business best points in your website. We at core design do this for web design or graphic design like brochure design by looking and reviewing your competitors firstly. 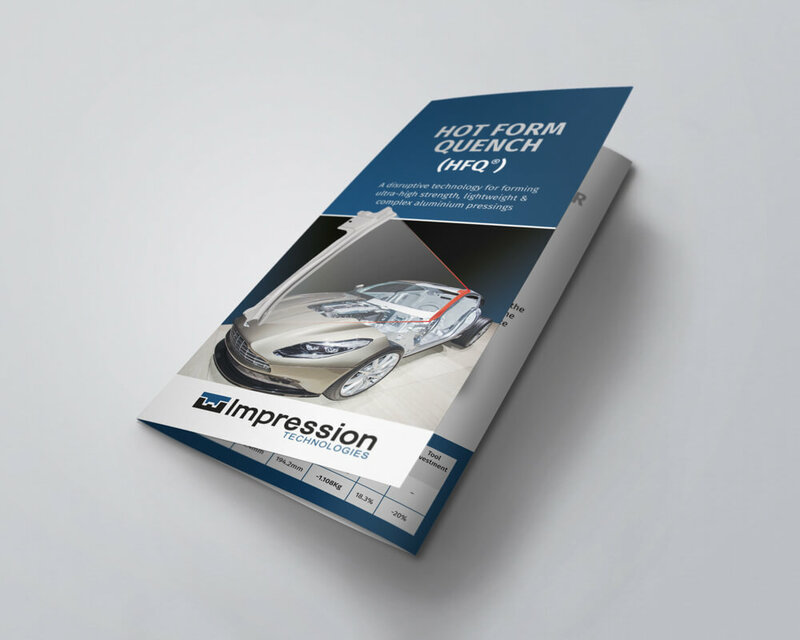 Our FREE Marketing Review reports back on what your competitors are doing both on the web and with printed literature. This report can go even further for potential SEO work with your web design, we can research keywords and advise on budgets for Google adwords to promote and market your web design. Whether it's a simple custom web design or a fully featured magenta shop web design, a marketing plan is essential, after all if you do not know where you are going - how will you get there? 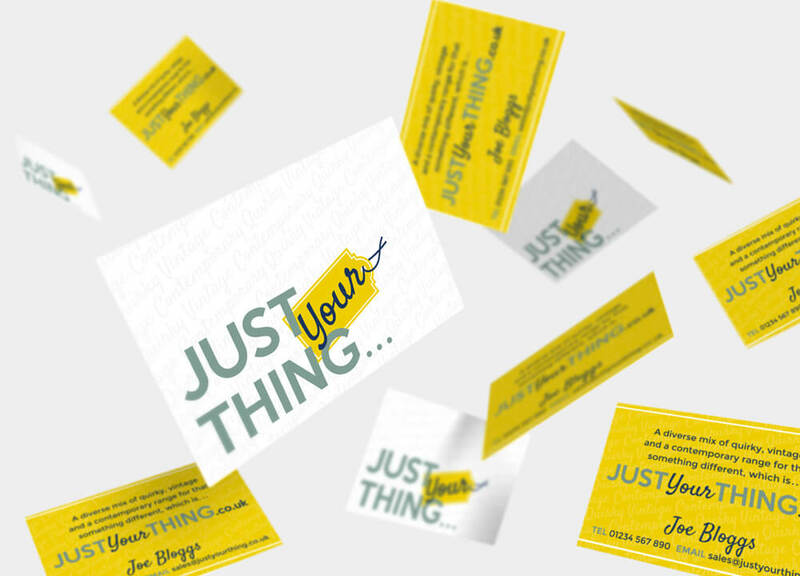 Being a creative digital marketing agency we approach things differently when we manage our digital marketing projects, whether it's for web design or print communications. With our knowledge and experience working in the graphic design, web design and digital marketing industry, we can involve our clients from start to finish for the web design or graphic design process or are as easily comfortable planning and doing the whole process. Whether you are launching a new business or want to take your business to the next level we think you cannot beat our packages of web design and graphic design, in fact the complete package to market and make your business successful. It all can start with a free web design coventry quotation but remember we are not just a creative web design company though, as a professional digital marketing agency we can offer you a full creative agency set of services including our graphic design to design and print items from logo design and stationery items to promotional sales packs and brochures and to complete your branding things like signage and exhibition graphics. Why have a custom web design? The main reason we design websites is that a company wants to promote and sell its products or services. Our web design coventry service can be your main marketing tool or just a part of your business marketing strategy. We have found that our web design coventry service is chosen a lot of the time as the main marketing tool because in reality it is the best value for money marketing a business can have. If you are a business selling to another business ( B2B) unless they already know you they would expect you to have a web design. 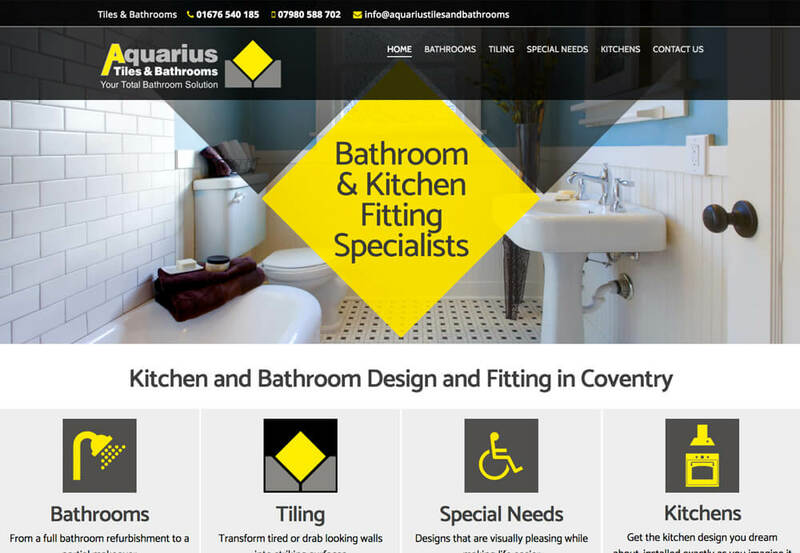 Our web design coventry service is a cost effective way of creating a live advertising tool and information giving tool that will get you sales and can be an information hub about your services as well. What makes Core Design web design different? We see ourselves a bit different from other web design coventry agencies in that we can offer a full branding service with our custom web design. Branding helps you look better and sets you above your competitors. There are many self publishing web design platforms that uses templates and pre exiting pictures and images which means everyone looks like each other! Our custom web design service is created specifically for you and your business, it will highlight and sell all the benefits of your services or products rather than just advise them. Branding with our web design coventry can even start with the development of the name of the business, it can also include logo design as well as designing graphics to be used in the web design and then can be further used in other graphic design work for other marketing items. So if you have a business to launch or want to go to the next level Core Design as a leading Digital Marketing Agency are fully equipped to offer you all the digital marketing support you need from branding your business to web design, internet marketing and digital marketing through to offline printed marketing materials that utilises our graphic design skills. 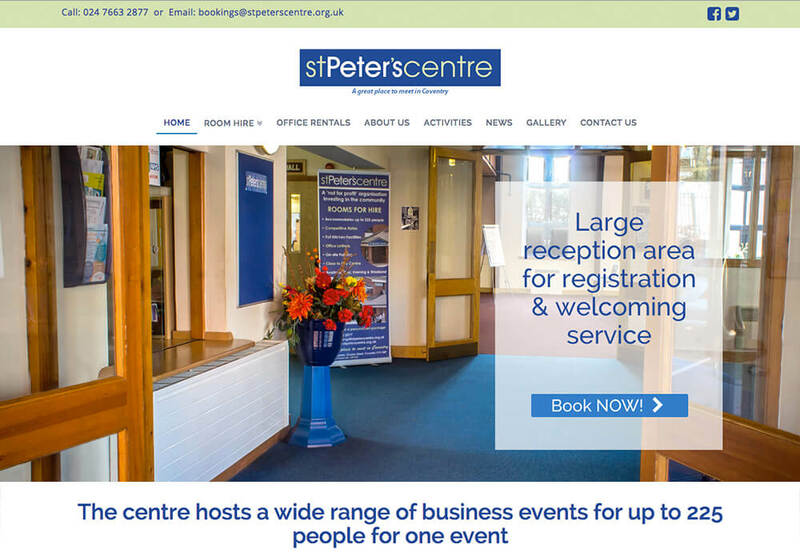 Web design coventry and getting you the best results! When you employ us as your digital marketing agency for your web design coventry you also get a vast knowledge and expertise of knowing how to get your web design coventry in the top results in google and search engines. If you are a Coventry business then it is highly likely you will need your web design coventry to be found under local coventry searches. To get your web design found under coventry searches takes experience and knowledge to do this effectively in terms of costs and results, that is why it is important to use a professional digital marketing agency like ourselves. Through using us at Core design as your Digital Marketing Agency we can include our highly successful method of doing this with our web design coventry work including onsite optimising your website design from the start of the web design project. Choosing a professional web design v a freelance web designer or a company using website templates will give you the results you want. What we mean by this is choosing a professional web design should include a custom design website that sells all your companies best points and projects your business in the very best light possible. Well you would think this is obvious but nowadays it isn’t standard practice due to the desire to design cheap website design options instead of professional web design. We believe this has come about through the advent of do it yourself web design platforms that offer pre template web design layouts. These are cheap web design packages that has created a very low cost web design service. Some businesses see these enticing prices as a good web design option with little outlay but what are you getting for your cheap web design package? Normally its nothing more than a web design template that comes with pictures and text already in place depending on what your business is or a template for the customer to fit in their text and pictures. But unlike a professional web design service there is no thought gone into this. A professional web design will take into account what the potential customer wants to find out about, the web design will display this in an easy to use manner projecting a professional image of your business. With professional web design our customers get options and features that can give the website the wow factor. If you have products to sell directly to business or the public then it makes sense to sell your products through an online shop with an commerce website design. Our ecommerce website design is A LOW COST WEB DESIGN service using WordPress and woo commerce and Magento platforms. Core Design Communications specialise in professional web design, graphic design, branding & digital marketing. We are a full service Digital Marketing Agency for Coventry, Warwick, Leamington Spa, Nuneaton, Rugby and all of Warwickshire. To get your web design or graphic design project off the ground we have a process to follow.Firstly we get to know your business so we understand what it does and offers, we then review your competitors, we obtain a brief or understanding what you want in your marketing, show you examples, give a written web design proposal or graphic design quotation before even starting your marketing project. As a Digital Marketing agency we like to meet up with you as our potential client and get to know your business and what you're aspiring to and the goals you want to achieve in the future. We do this because everyone has different plans and aspirations for their web design or graphic design based project.Web design companies or graphic design agency’s do not always do this, but we think being a leading Digital Marketing agency this is what gives us a great advantage. Understanding why and what you want to achieve through your web design or graphic design work like brochure design is important because the usage of a brochure for instance might not be to gain instant sales, it might be to be informative and to build up an ongoing relationship whereas an ecommerce website design will be to drive up sales. A web design might be used to give information only or to obtain subscribers or even as a booking reference point. Offering voucher codes and other sales tools a website can be also used to obtain important data from people signing up. So by us understanding your business and your aims at the beginning, it will all be taken into consideration and acted upon within the web design or other digital marketing project. With this in place our creative web design agency can start establishing the right and proper web design or plan you a digital marketing campaign that uses our graphic design to get you extra valued business. We will review your industry sector reporting back on who we have found to be your main competitors. If you know who your main competitors are we can review their website design and and online presence straight away. 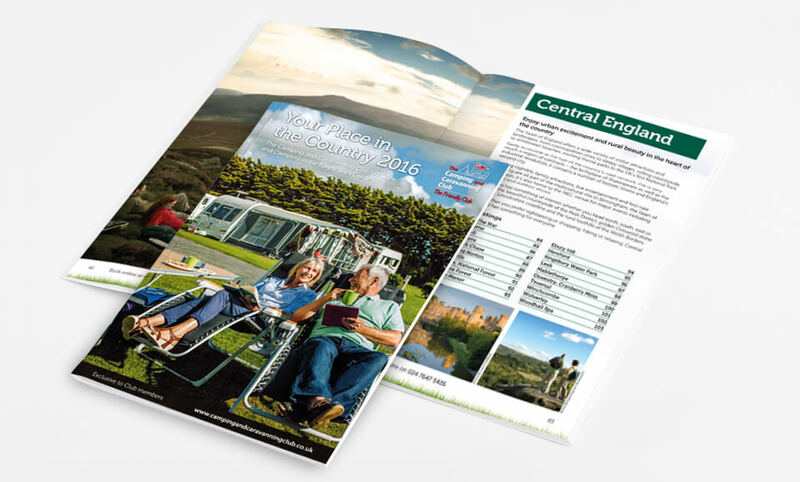 We can also review their branding and print marketing within our report. Doing this exercise enables us to understand your industry sector in more detail which in turn makes any recommendation that we make easier as its from a point of understanding. We can quickly become very knowledgeable about you and your competitors. By having this knowledge we can advise of the best way to get above your competition in general digital marketing and specifically in web design. We then can guarantee that we can design and deliver a website design that meets your expectations. We at Core web design coventry have many proven years of success that follows a common sense approach to delivering a successful web design project. Our experience in web design has led us to being one of the longest established digital marketing agency in coventry. 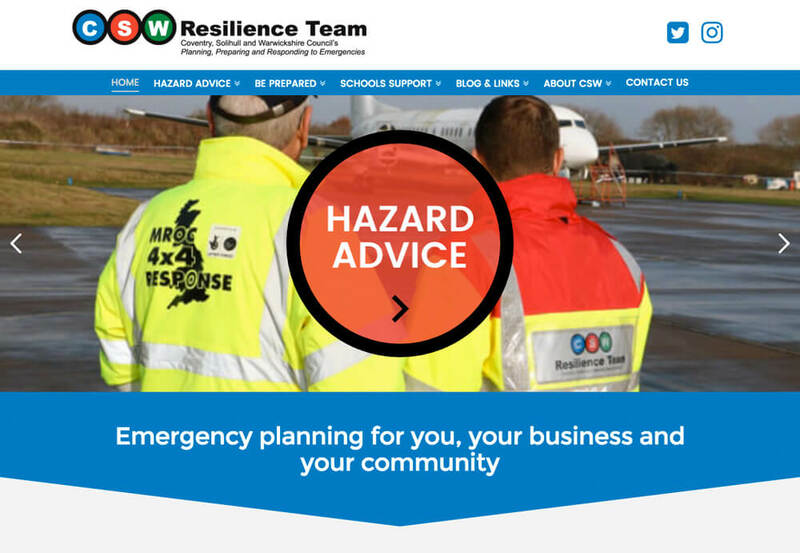 To enable us being around so long it has been essential that the website we design and produce fulfils your requirements, branding guidelines and your expectations in general. From our previously mentioned web design and marketing review we then can talk through what aspects/features that you may want to include in your web design as well as what type of content to include. This is the same process whether it is a brochure type web design or an ecommerce web design. Once we have confirmed this we then can give a quotation for the web design work based on this so you know exactly what you are going to get. You can search web design prices on the internet and you may find some web design packages prices that give you a price for setting up a template website and will be cheap or should be cheap web design. We at Core design as a leading digital marketing agency you can see we only quote on custom web design so your web design is completely branded and designed for your business. 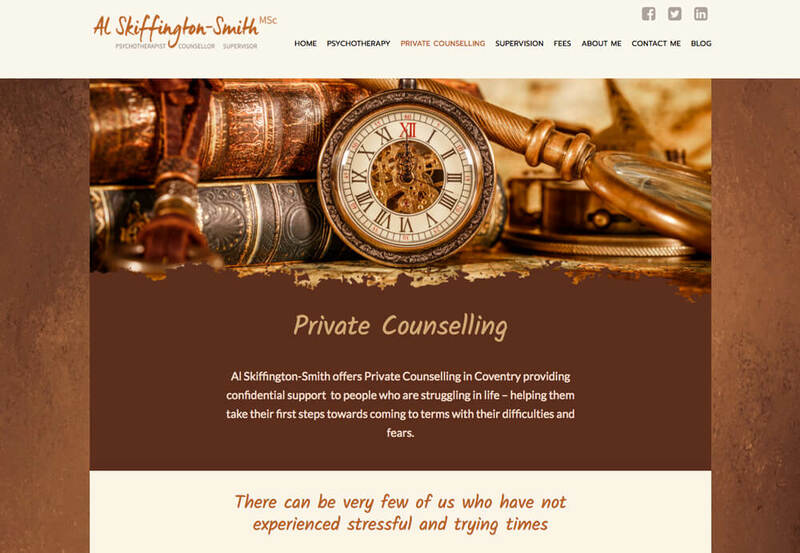 To us its personal, this means wherever you are located in Coventry, Warwick, Leamington Spa, Nuneaton, Rugby or anywhere in Warwickshire we can meet with you so we can fully understand your business first. This way we can often show other websites to you so you can see the websites features working on other sites before you commit to us. This is also helpful when working on a web design that requires SEO work. There is no way an agency can work on a strategic SEO plan without fully understanding your business, your industry and your competitors. Having received the content from you or having written the content for you we start out at designing the home page of the website. The home page of the web design creates the style of the whole of the site so this needs approval from the client before we proceed further with the other pages. We then work on the rest of the web design page to page and aim at completing websites within a 4 week period from the time the home page design is approved. This cannot be guaranteed because there are lots of variables that can affect this but be assured if you have a deadline that your website is required for we have ways of completing the site so its a useable website for the function of the deadline. We aim to achieve a fully branded website with various functions and features for you, to convert visitors into potential customers and is built to rank organically in Search Engines. Having received your text and photos to be included or after we have written the copy ourselves we will design a proof. A proof depends on what graphic design we are doing. 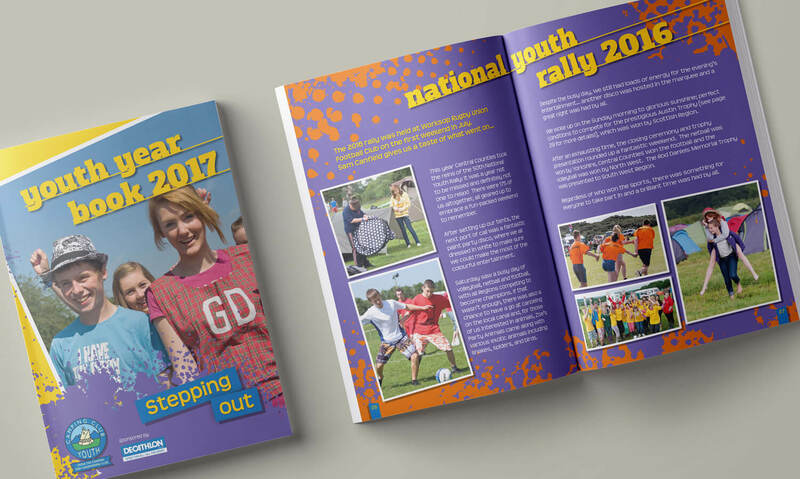 as an example a brochure design or a catalogue design we will design a cover design and an inside spread of 2 pages for instance. This is done so its enough for the client to see what the style or branding style we are proposing. 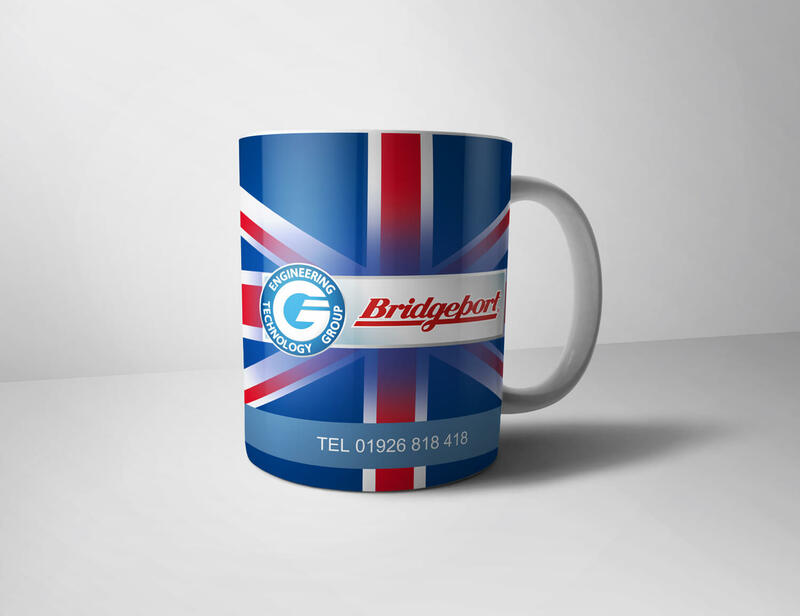 Once this is approved we will go on and design the whole brochure design or catalogue design and show a proof of it. 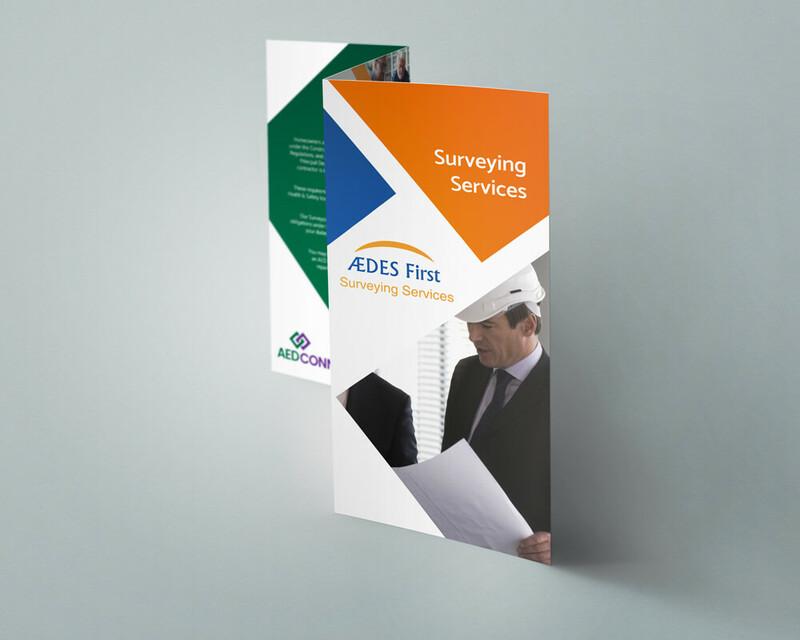 A brochure design for instance can be done in around 3-4 weeks. 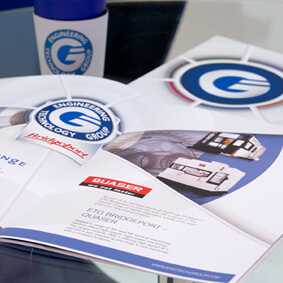 The finished brochure design or catalogue design will be a sales tools that enhances your branding style. Once we have designed a web design for you we need to generate business and traffic to it. We at Core Web Design Coventry a leading digital marketing agency we can fulfil all the digital marketing principles that is required to generate visitors to your website. Having an online marketing plan is just as important in most cases as the website. As a long term investment that will always be an asset to the business we suggest organic SEO packages. Organic SEO work is the work that makes your website more prominent in Search Engines for a range of related and targeted keywords. Using a range of different industry processes we will work towards ranking your website higher than your competitors for your most competitive keywords. Organic SEO does take time, for local campaigns we advise it takes around 3 months for your website to show true ranking on Google. Being a leading coventry digital marketing agency we have a whole host of clients in Coventry that have required their web design to be found locally to other coventry people and businesses. To do this for our clients this is known as local SEO work. Being experienced in this type of digital marketing to start your business should have a verified Google My Business account. Having this account gives your web design 2 local opportunities to be found on Google, one in google maps listing and the other in organic searches. Being a google expert we at core design can set an account up for you optimising it with the keywords that we may have set when doing our onsite website optimisation work. Having an expert like us do this for you will guarantee it is set up correctly giving Google all the information it needs to list your business. With Google being the main search engine this is a must for any business for its local SEO work. As we speak Google is adding new features all the time to the Google My Business account, the latest being adding a post to your listing. The post can be about an event or even a special offer that you want to give your potential customers. Using an expert digital marketing agency like ourselves you would expect all our work to be able to be reviewed. Google webmaster tools reports how Google sees your website design and what is going on. Pay Per Click, often abbreviated as PPC, is an alternative way of your website being found and listed on Google. This process has the advantage over organic SEO in that it will start generating you SEO traffic straight away. Pay Per Click is bidding an amount of money to show your advert in the searches against certain keywords and phrases. When the advert is clicked upon it will cost the bid price at that time for the click referral. Our digital marketing service includes setting up campaigns for our clients after deciding on a monthly budget based on the agreed keywords to be found under on the search engine. If you have an commerce web design and you want to market your products on google we can also explain and set up Google shopping ads as part of your pay per click campaign. Ok so once you have a customer visiting you web design you would like to make them do an action action like, make an enquiry through the websites enquiry form, sign up to request more information or call you etc. Having a web design that is easy to use, has all the modern features and displays on all devices is crucial to a successful web design. Responsive Design is the latest way of creating your website so it displays correctly on all types of mobile devices. We have vast knowledge on how best to implement this for our clients. The fact that mobile devices are now used more than desk tops to access the internet means it makes total sense to design a website as Responsive. However the website has to also be also engaging as its known that many visitors click off websites within just 3 seconds of coming onto them. So you must guarantee that the important information is seen straight away and is presented in the right manner. There are many types Content management Platforms, web design agencies and digital marketing agencies usually have their own preference working with a maximum of 1 or 2. We at Core Web Design regularly use WordPress because of the amount of additional plug ins available and the great support network it has. We choose WordPress most times if a client wants an admin function for their website design because it is fairly easy to teach to a client. We also use it because it allows for added features that keeps the visitors attention that in turn makes the website design popular. Updating your website content regularly also helps for a successful website design. It gives a reason for a customer to return knowing something different will be on the website and Google likes new fresh content on websites so is good for SEO. So to enable our clients to update their website design we set our websites up with an admin system. We include giving our clients a tutorial in using it so they are confident that certainly any minor website changes they can do. An eCommerce website design usually is a website that enables clients to sell products and take payments through a seamless process. 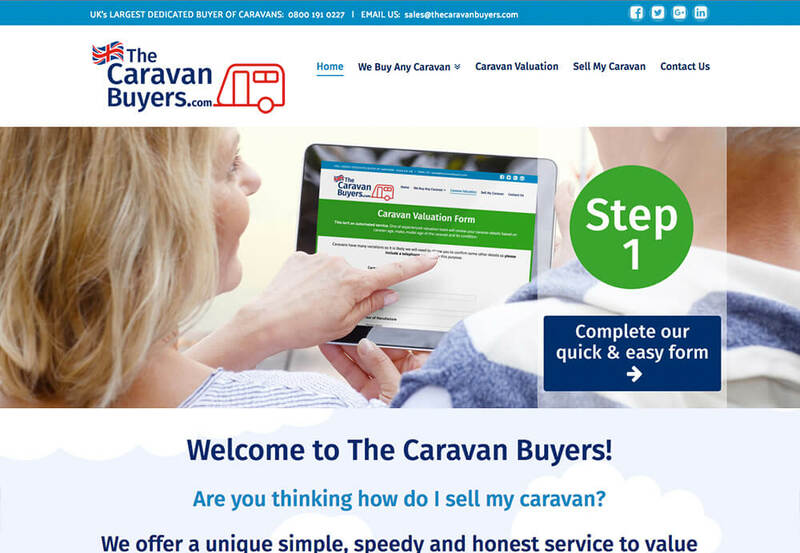 We at Core web design coventry have been offering ecommerce website design for many years and we had even developed our own eCommerce system. However wordpress with woocommerce as an addition has enabled us to offer cheap ecommerce website design this way now. We often get asked what is best wordpress or magento? WordPress with woocommerce is a great option if your ecommerce website design does not sell more than around 1000 products. With this ecommerce website design and development we can offer website designs costing from hundreds of pounds rather than thousands. We at core Web design coventry have designed many wordpress websites for online businesses in coventry and warwickshire. Our commerce website design and development also includes designing websites using the magenta platform. We at core web design coventry use Magento to design and develop responsive, scalable and high performance websites. Whatever the size of your online project , if the primary focus of your website is ecommerce and you sell over a 1000 products we would recommend a Magento solution – it is the industry leader for a reason. Plus, the recent update of Magento 2 has made sites on this platform even quicker to load, easier to use and more secure than ever before. We at core web design offers a full service commerce web design. as with all our web design projects we will analyse your competitors' sites and then we will design and build a site that completely suits your needs - creating bespoke components when needed and not just using templates.